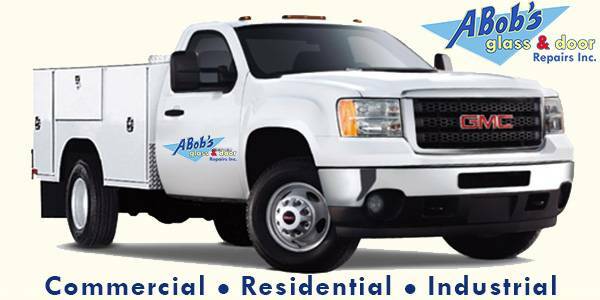 About A Bob’ Glass Repair Co.
ABobs Glass Repair Co. > About A Bob’ Glass Repair Co.
ABOUT A BOB'S GLASS REPAIR CO.
A Bob’s is a full-service glass repair and installation company with more than 20 years of experience in the industry. 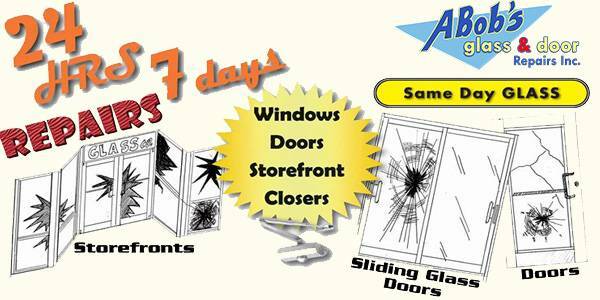 Our professionals serve Dade County, Broward and Palm Beach, FL, providing glass repair, glass replacement, and glass installation for windows and doors. We specialize in residential and commercial businesses, including any custom work. At A Bob’s we are committed to replace your windows as soon as you need us. We answer 24/7 emergency calls no matter the time, the day or the distance to your home. Our glass repair and installation service is built for your convenience, to be there to fix your windows and keep your home and family safe.